[email protected] or complete our feedback form. Straight Ltd is registered in England and Wales, Company Number 2923140. VAT Registration Number 108 2184 37. 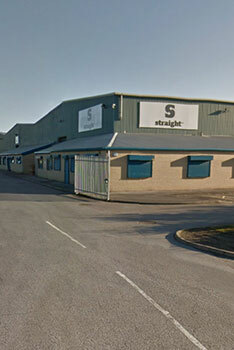 Straight Ltd Manufacturing, Somerden Road, Hull.